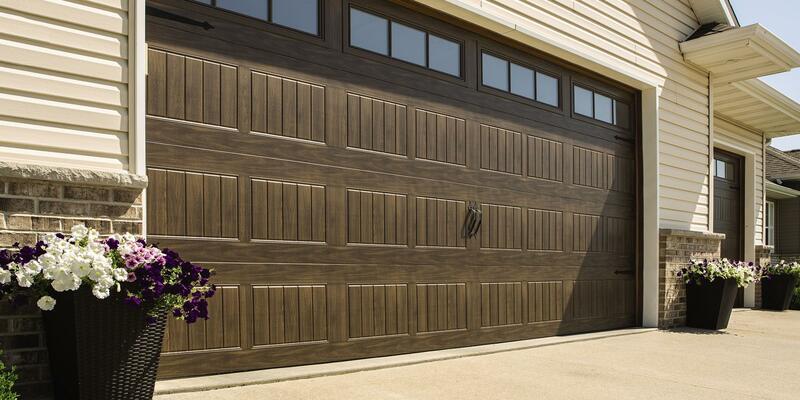 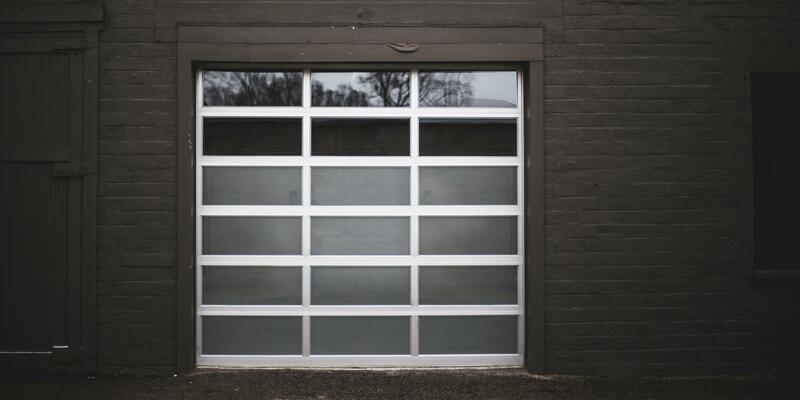 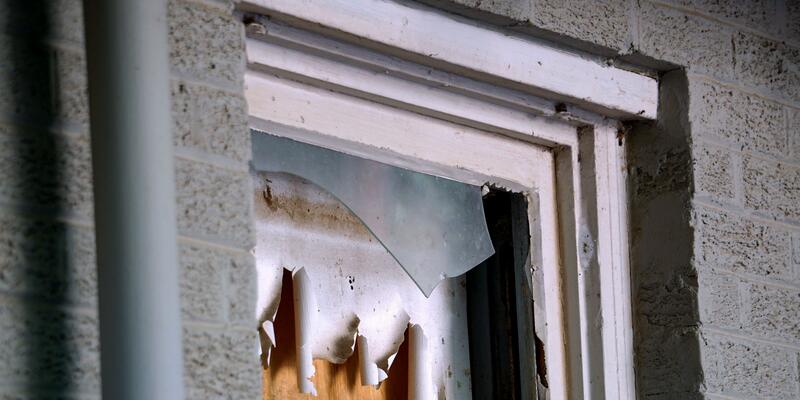 Garage door scams may come and go, but they never completely vanish. 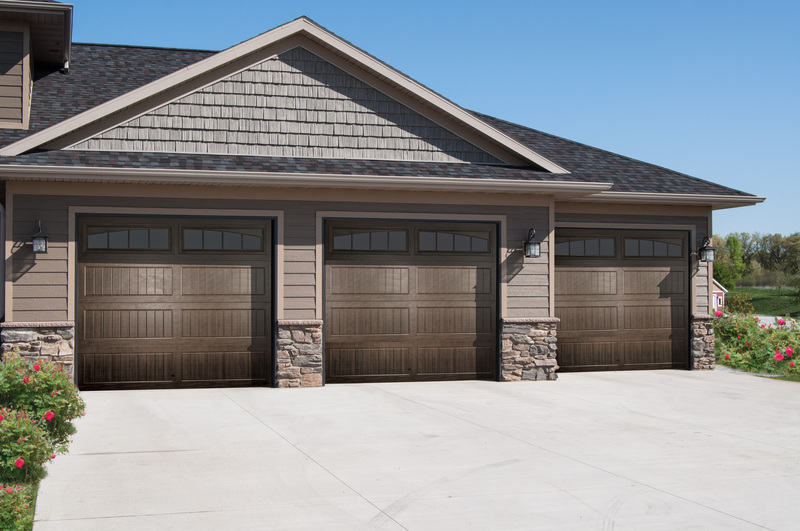 Consumers need to be on the lookout for local garage door scams that promise big results for very little money. 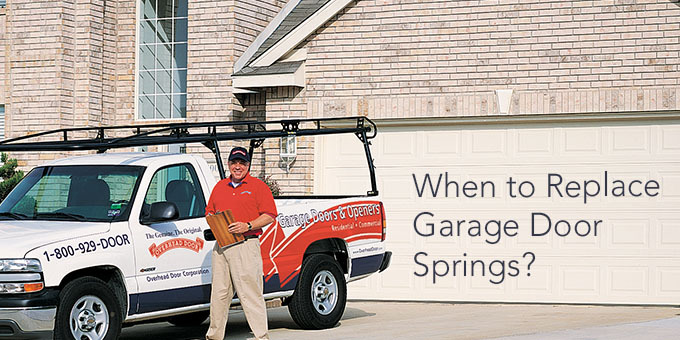 Remember, if it sounds too good to be true, it probably is. 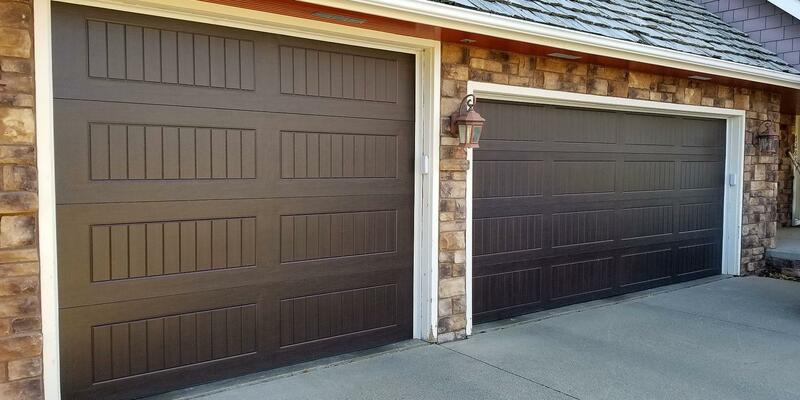 You clean your windows, siding and gutters but did you know you can clean your garage door too? 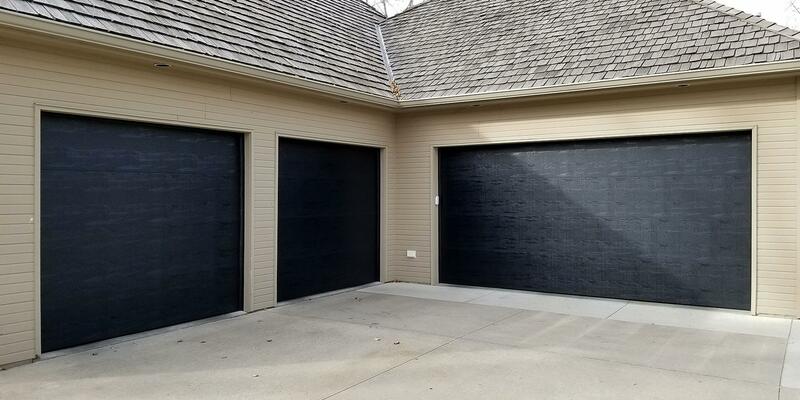 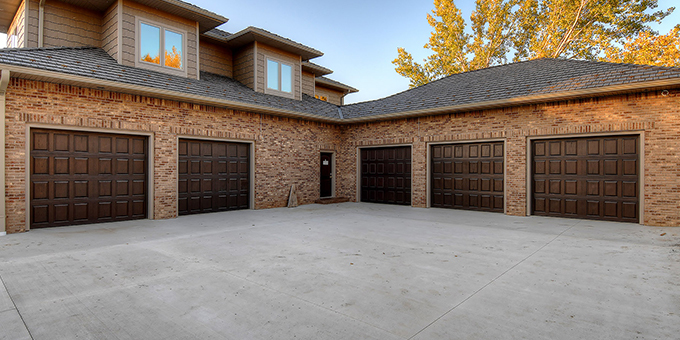 Cleaning your residential garage door isn't hard or complicated. 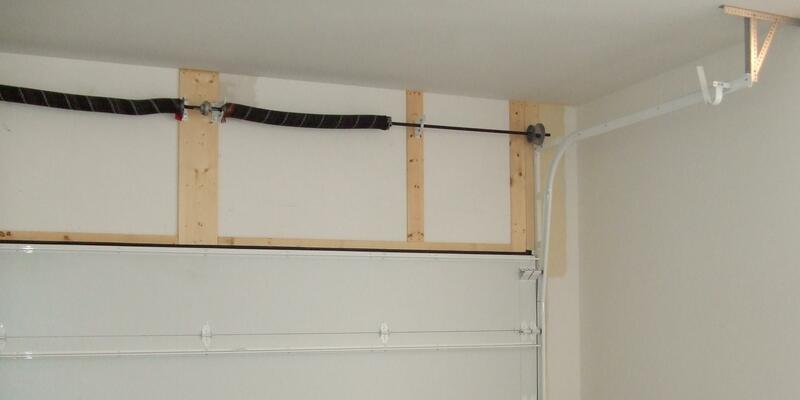 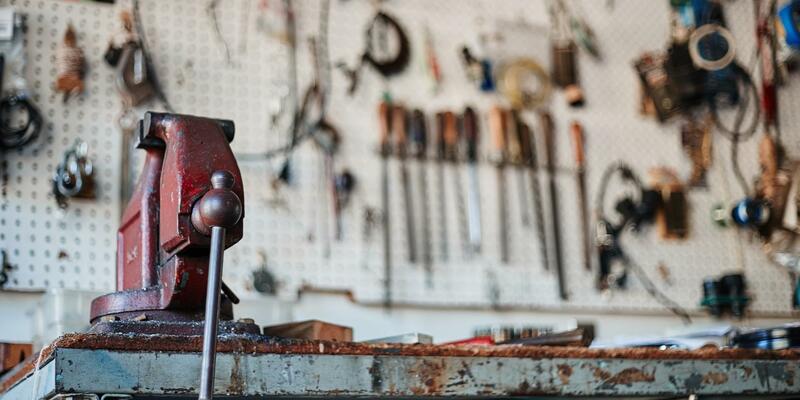 It is an important part of garage door maintenance that just takes time, elbow grease, and a few willing volunteers.